If you’ve ever designed for iOS in Photoshop, you know how long it can take to go from concept to Xcode. You work with Retina and non Retina resolutions for the iPhone and the iPad and you need to save files differently and keep track of quite a few different sizes for different elements. The guys at Ui Parade have created an Adobe Photoshop plugin that will make your job much simpler. 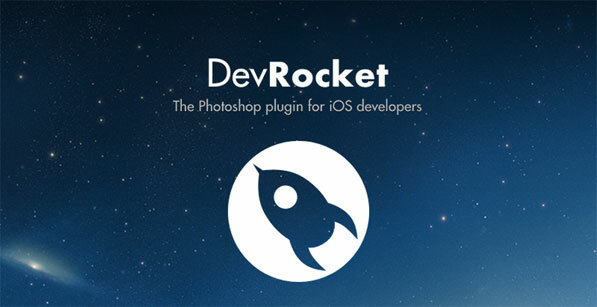 DevRocket is a plugin for iOS app developers who use Photoshop. DevRocket has you covered on almost every base when it comes to UI elements on iOS devices. You start off by choosing your orientation and device and it has a layout ready for you. This layout has rulers, guides, a navigation bar and a tab bar as separate layers. The best part about this plugin is that you work on one single canvas and it takes care of both resolutions for you. There is a layout guide button that is immensely useful while designing something. You can also create Ui Snips easily with a click of a button. My favourite feature of the plugin is the auto appending of @2x to a filename for retina displays. I love how it allows you to create canvases for every icon size you would need including corner radius clipping guides. 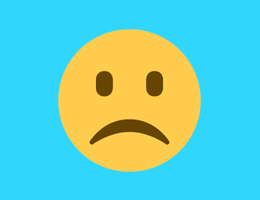 It also takes care of naming every small element correctly depending on its resolution. After using this for a few days, I can’t imagine working on any iOS app layout without it. This is one of those things that will change the way you work and allow you to get more things done faster. I recommend DevRocket to every app developer and anyone working with app layouts. DevRocket is compatible with Adobe Photoshop CS5 and above available for $10 here.